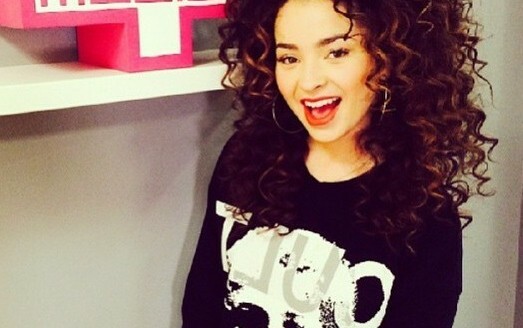 Ella Eyre and that HAIR!!! amazing!! James Bay!!!!!!! 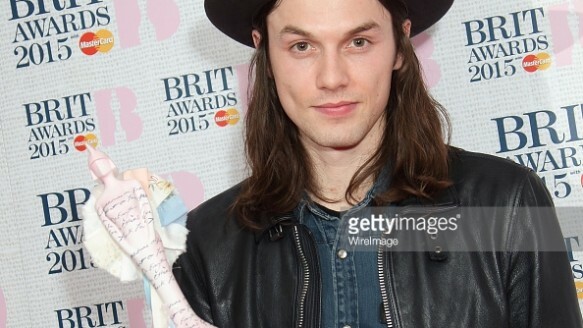 The Brits Critics Choice Award Winner……..